ACE Mobile Auto Electrics & Air Conditioning is run by Steven Pancino who has had more than 15 years experience in the industry. Steve's commitment to reliable, neat and professional work has set him apart as a lead provider of automotive electrical services in Brisbane. Why is servicing your air conditioning important? 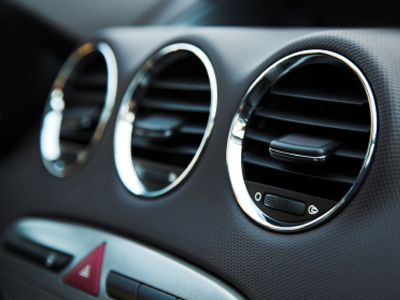 Your vehicle's air conditioning should be serviced every 2 years. A service includes a filter change which prevents premature failure of the air conditioning system. The filter is a major component of you air conditioning system, it removes the moisture and keeps everything running cool and smoothly.